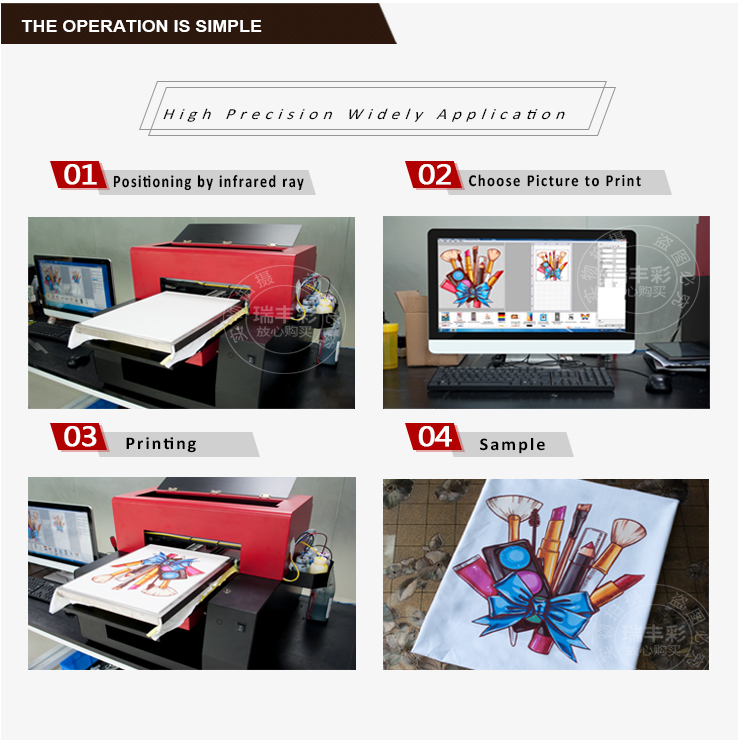 This Multi Color Digital Shoes Printing Machine could print many different kinds of logos or pictures to meet your request , and you can use it on insole and sock, all can be designed. 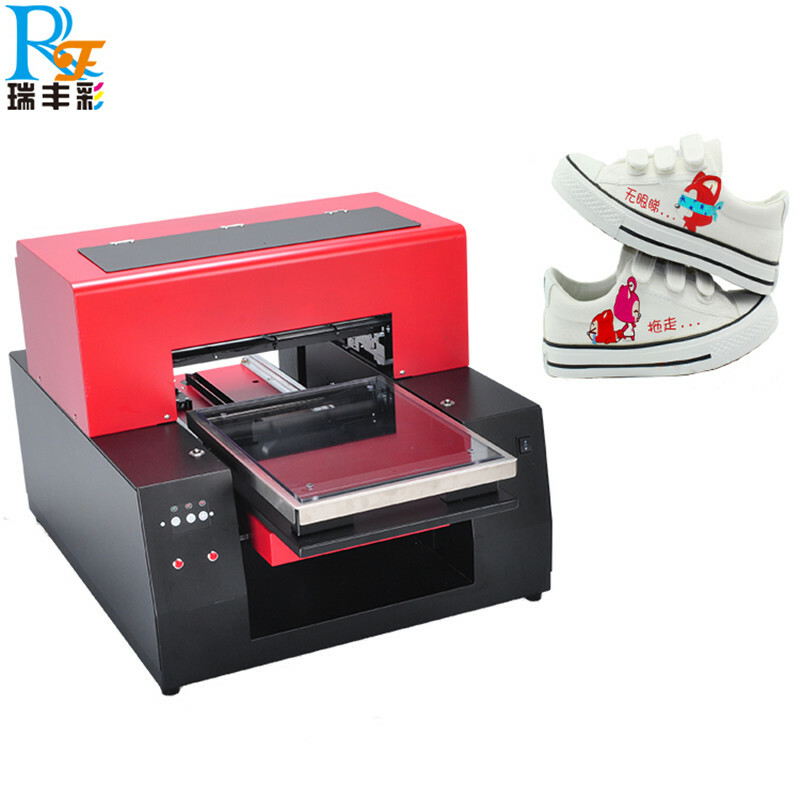 Buy a Multi Color Shoes Printing Machine, it can help you to earn money, too. 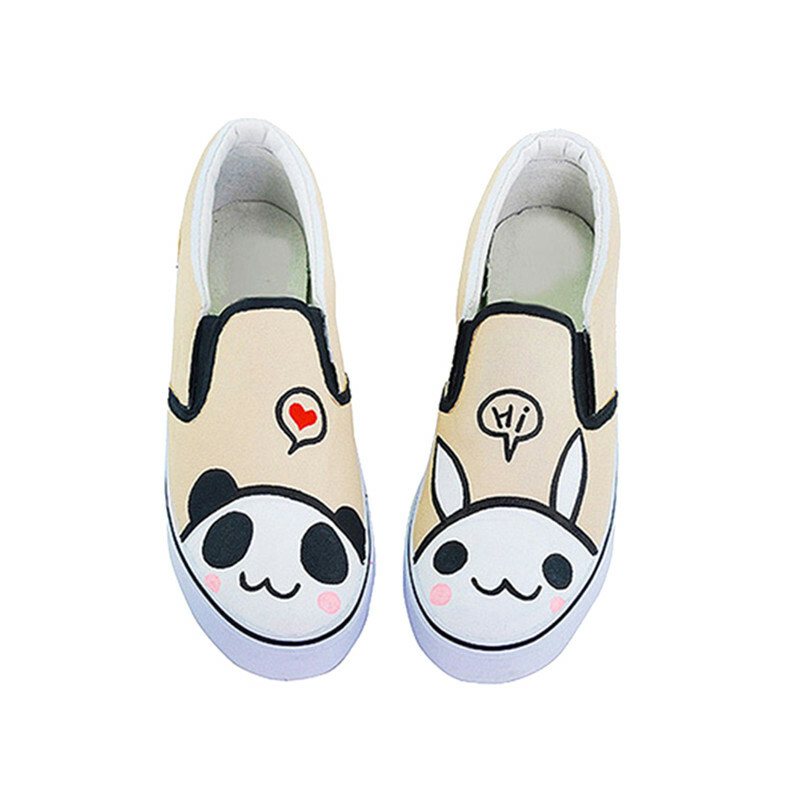 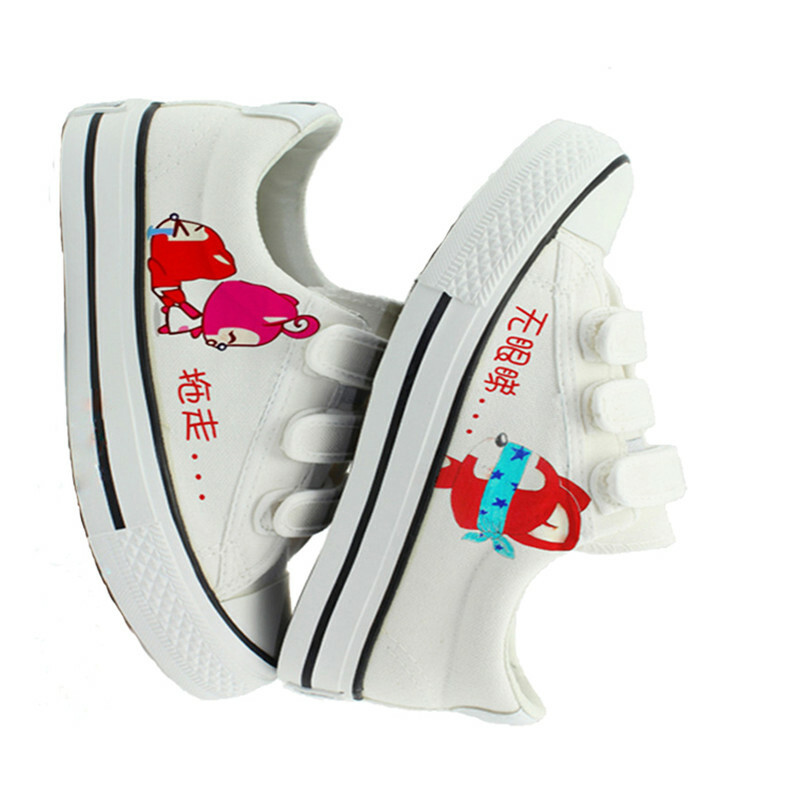 You can buy a shoes without any design with few cost, then you use our printer to print DIY logo onto the shoes, you would sell high price out. 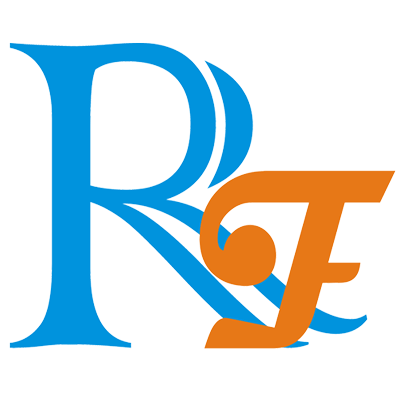 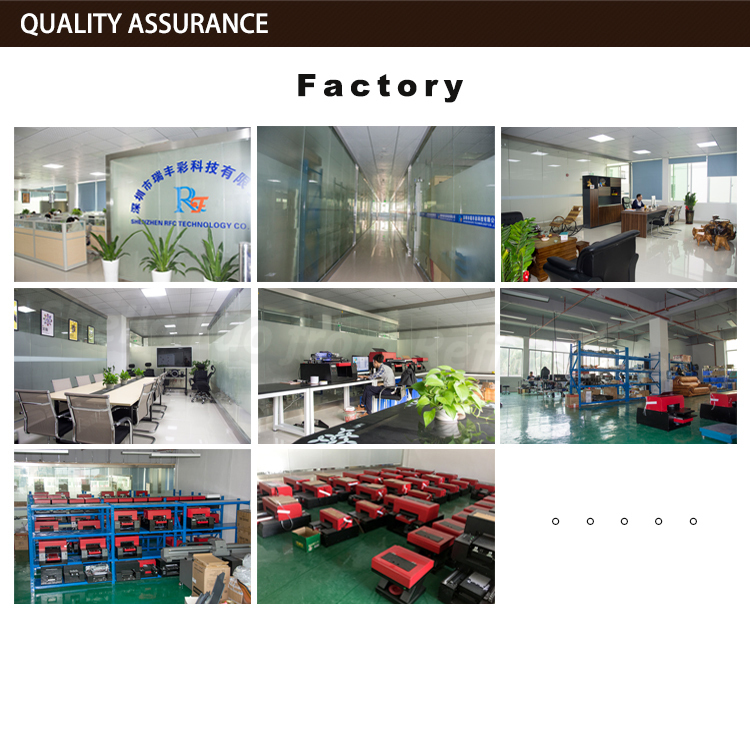 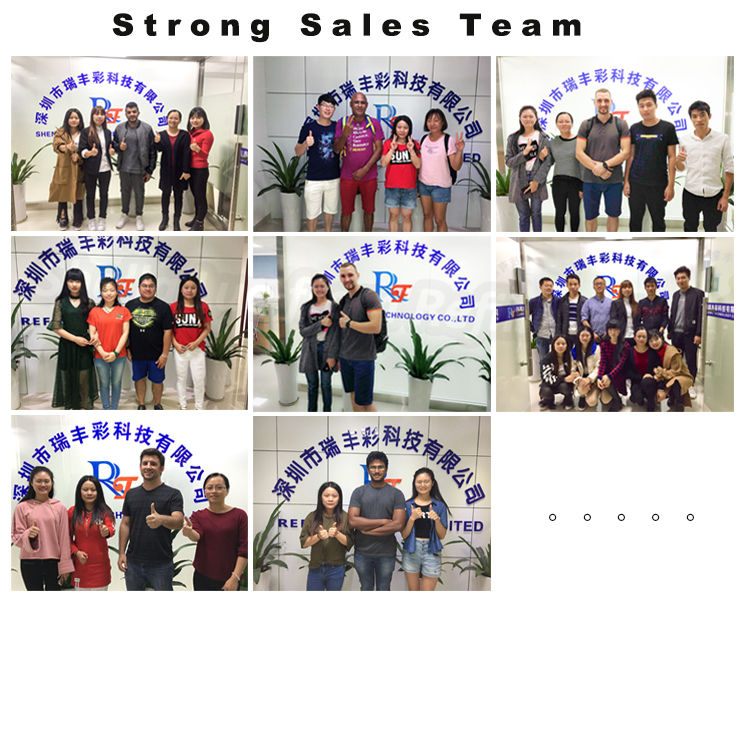 Our factory has Engineer Department to support you, DIY your shoes, do not wait, please do that now. 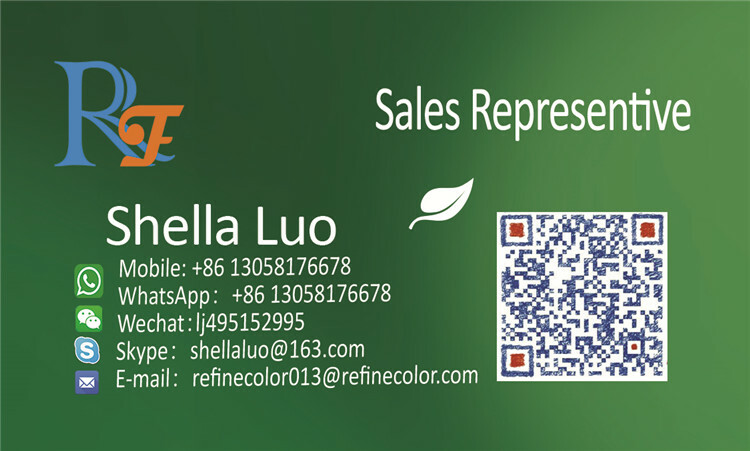 Compared with traditional printing technic, RFC digital flatbed Low Cost of Shoes Printing help you to save the screen printing, heat transfer printing and other traditional complex plate making processes, it breaks through the reducibility of the traditional ink color, this technic adopts machinery production, reduce the labor cost,the printing process of low cost, high production, low rejects, high finished products is truly achieved! 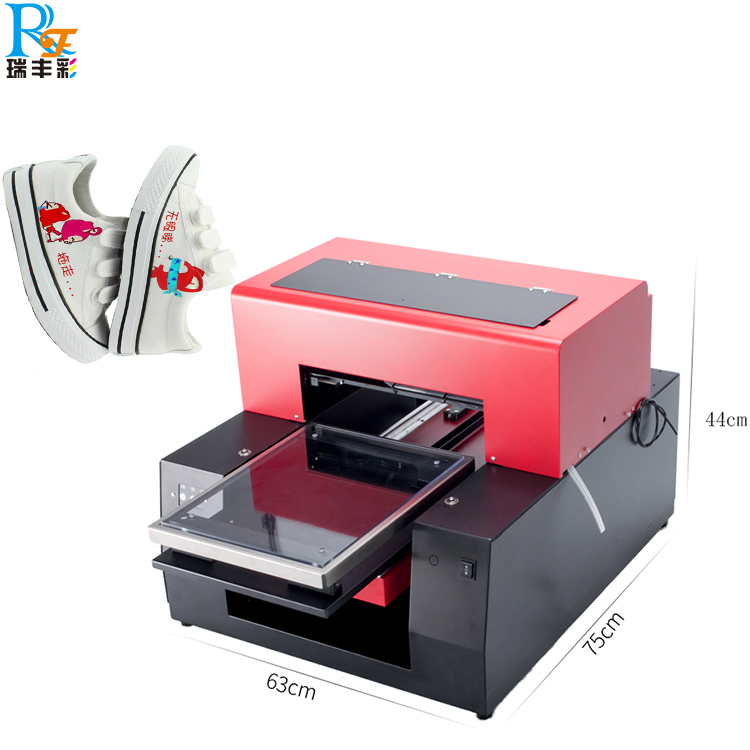 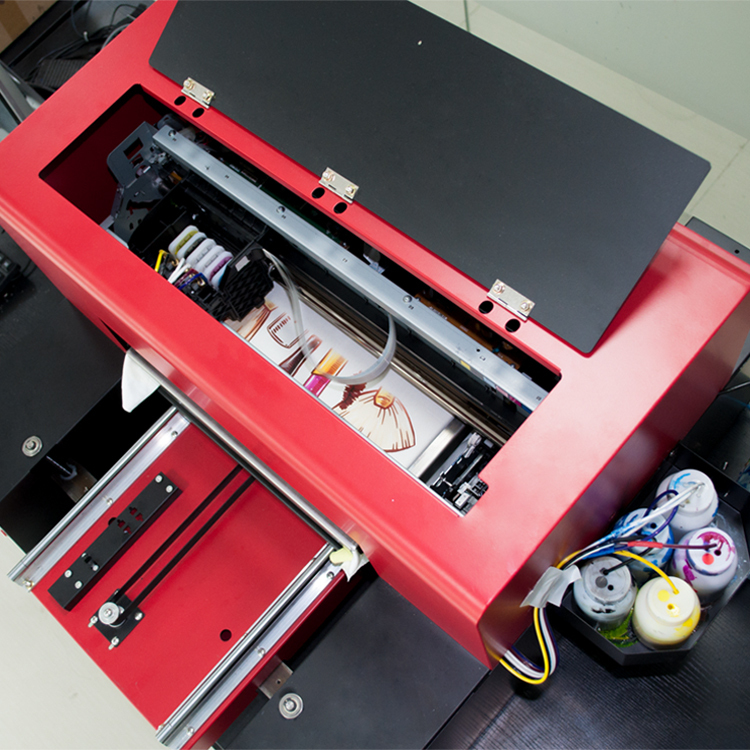 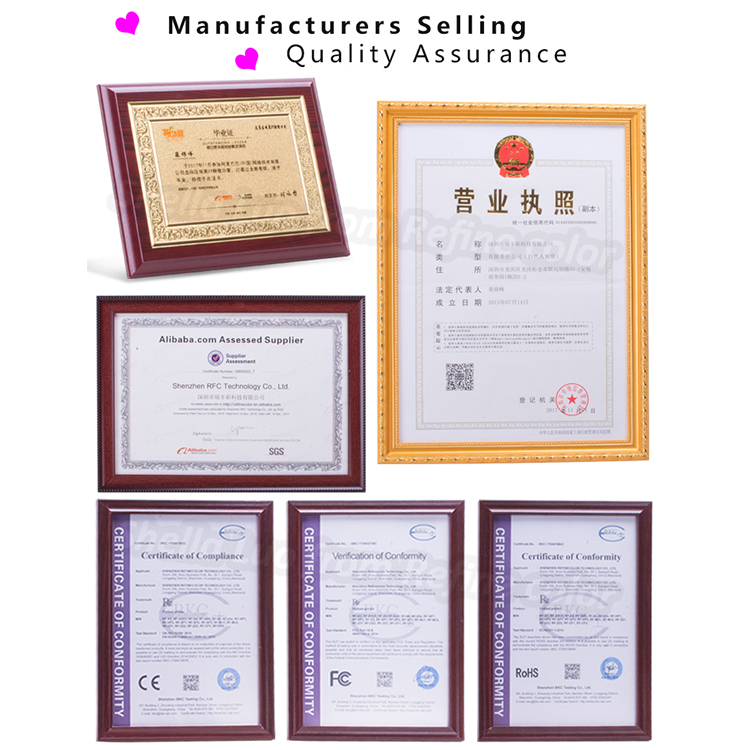 It can output color photo image on any material, colorful, wear-resistant, non-decoloring, without making plate, color freedom, one piece printing and other characteristics to speed up the process of the digital in the printing industry, greater perfection productivity and the 100% after-sales service.